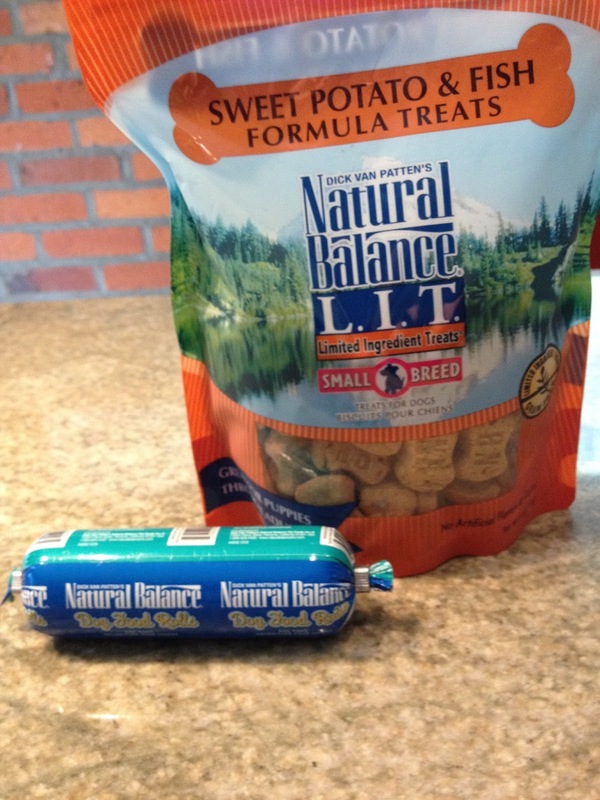 Natural Balance Helps Fuel A Great #PetSmartStory! 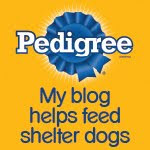 This post is sponsored by PetSmart and the BlogPaws Professional Pet Blogger Network. I am being compensated for helping spread the word the word about the launch of Natural Balance products at PetSmart, but Bocci's Beefs only shares information we feel is relevant to our readers. PetSmart is not responsible for the content of this article. 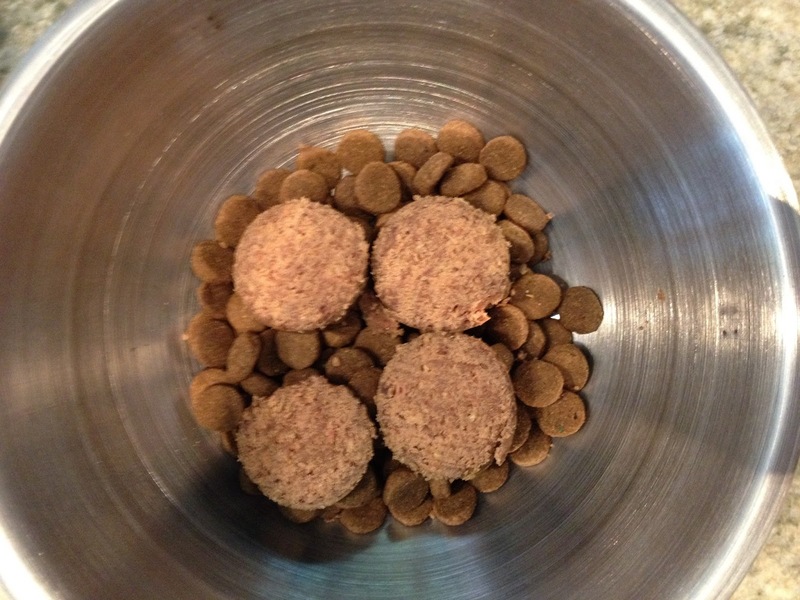 As you know from our recent post where we shared our trip to PetSmart®, the full line of Natural Balance® premium pet foods is available in all PetSmart stores across the country. Use their store locator tool to find a convenient location near you, so you can plan for your next PetSmart/Natural Balance shopping spree! 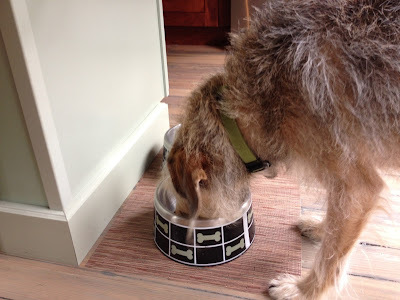 Meanwhile, back at the Ohio homestead, Parental Unit and I have been trying out a few of the Natural Balance products she picked up during our PetSmart visit. 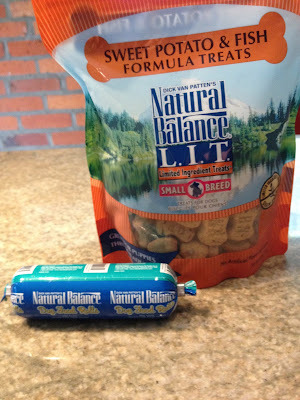 Remember my particular interest in the Natural Balance dog food rolls? Parental Unit thought it would be nifty to have something on hand as a "kibble topper", for those days when I was less than enthusiastic about only getting dry food, so she picked up a few rolls. Check out these biscuits up close—each is stamped "NB" for...Natural Balance, and they're just the right size for a snack. 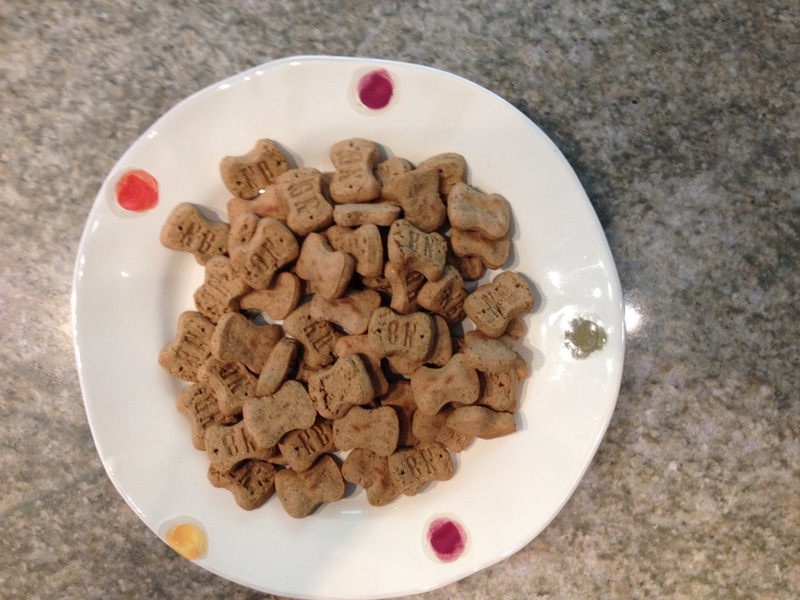 As promised, Parental Unit sliced the Chicken formula, Natural Balance dog food roll and topped my kibble. Hey, wait a minute! Where'd the rest of 'em go? (Parental Unit says she added four slices just to show them off, but wants me to ease into this new food, even if it is just a topper). Of course, I scarfed it down! What we're both thrilled about is that PetSmart truly is a one stop shop for all of your pets' needs, and is fully stocked with a variety of high quality foods, like Natural Balance. And there are six PetSmart locations to choose from, all within 15 miles of our home! 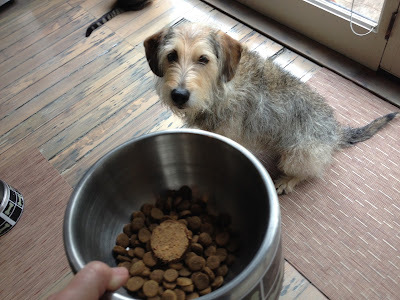 When you're a busy pet parent, that kind of convenience makes all the difference. 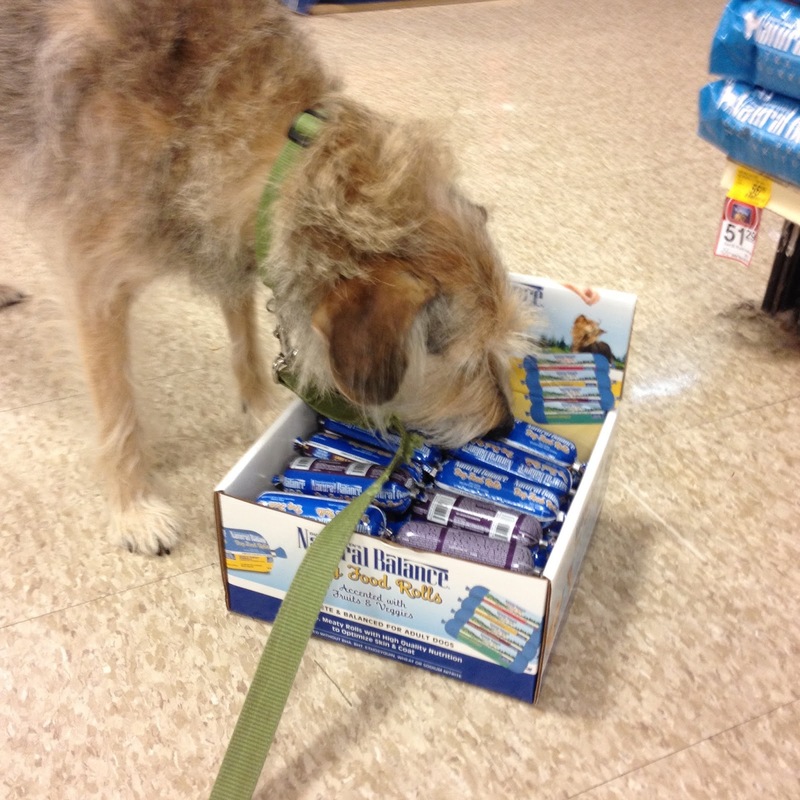 Let us know what you bought on your last shopping trip to PetSmart—we'd love to know! I love them, too! I can assure you from a personal taste test that they're delicious! Best place to get supplies for your pet! The staff is amazingly helpful and well informed about all of their products. When our vet diagnosed a kidney problem in our dog several years ago, the staff recommended kiwi is perfectly safe for dogs. 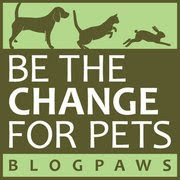 We love that this store is so close to us and so very good at www.petconsider.com!